Lot owners need to call the office if they want bulk to be scheduled on a non schedule day. 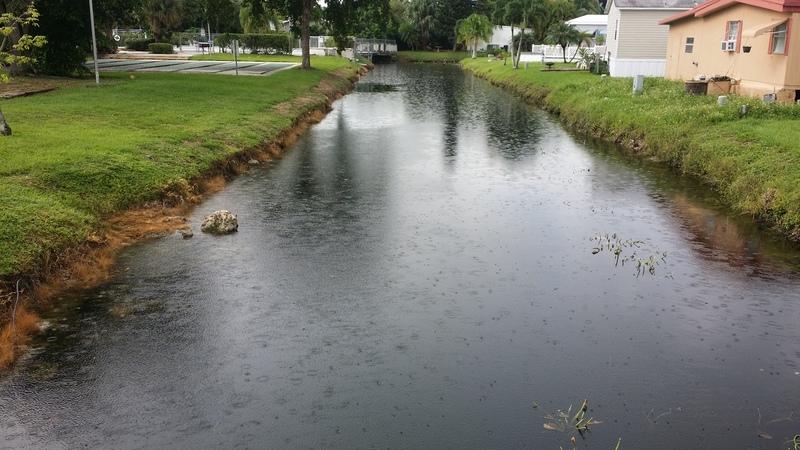 Services Provided by Sunshine City Management Association Inc.
Sunshine City Management Association has contracted with Allstate Resource Management to maintain the canals.All complaints need to be sent to Sunshine City Management Association. 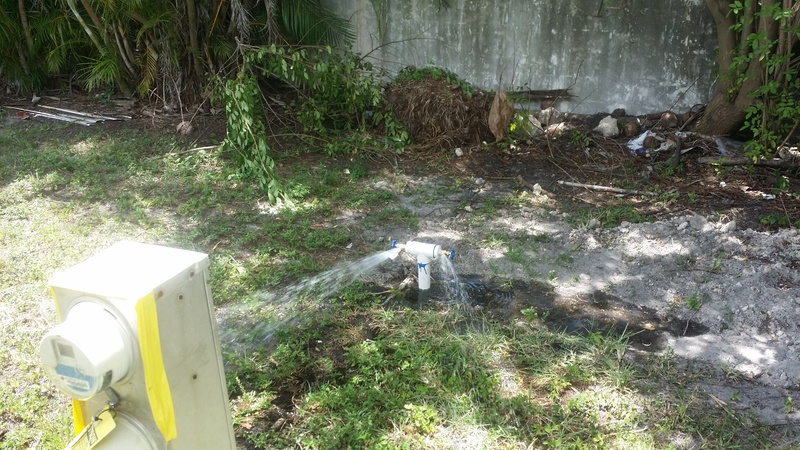 All lots have access to a sprinkler system, it is turned on by demand. The time is in the evening after 4pm three to four times a week. Call the office for more details for hours of operation. It is the individual lot owner's responsibility to maintain their lots. Any complaints about the sprinkler system need to be sent to Sunshine City Management Association in writing. Due to repairs and maintenance hours of operation may change. Sunshine City may contract to mow the lots for the lot owner, additional fee may apply. Pool Hours are 9am to dusk. Hours may change due to repairs. Parties must be reserved in advance and approved by Sunshine City. All residents need to have some form of ID to use the pool. Pool is only for approved residents and guests only.